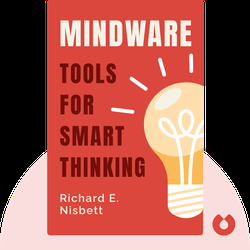 Mindware (2015) is a guide to reason. These blinks explain why we make irrational assumptions while presenting the cognitive tools that statisticians, logicians and philosophers use to approach everyday problems with objectivity. 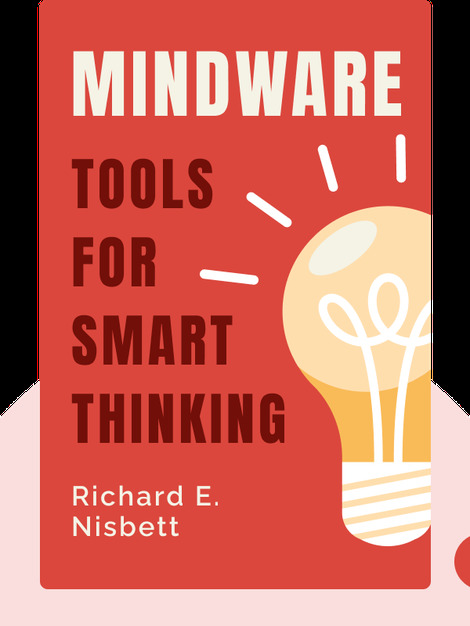 Richard E. Nisbett is one of the world’s most respected psychologists. He received the American Psychological Association’s Award for Distinguished Scientific Contributions as well as many other national and international awards.